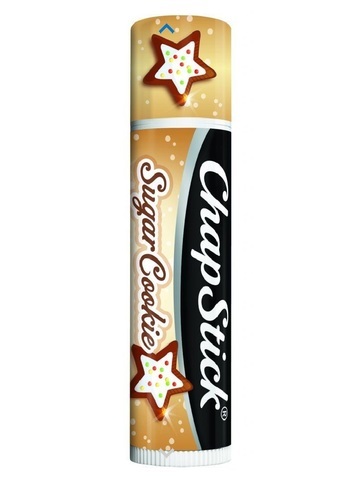 This ChapStick Sugar Cookie helps to soothe and heal chapped lips. 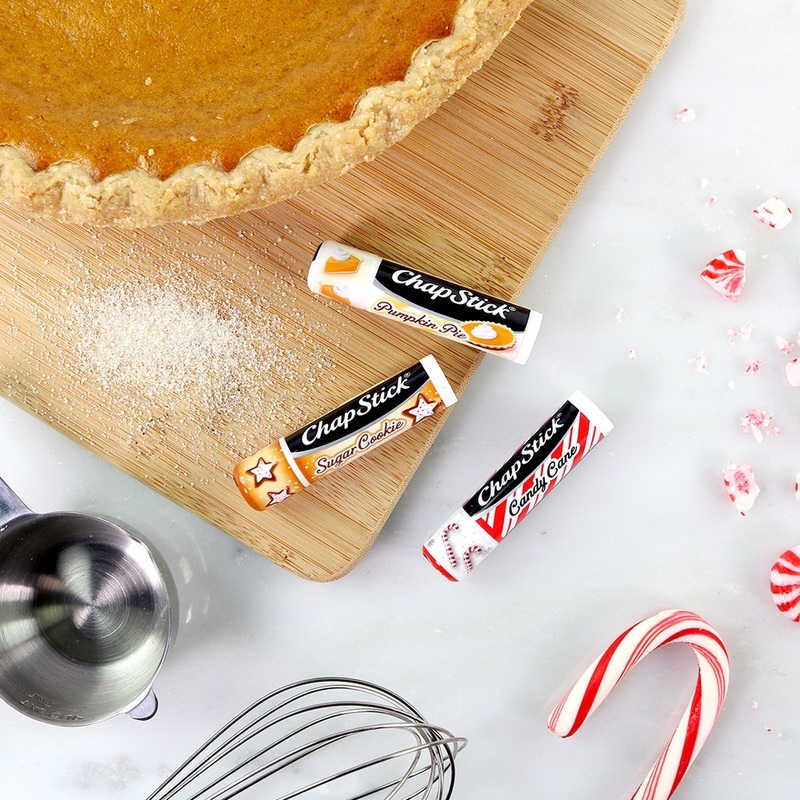 It comes with an irresistible classic flavor. The Candy Cane lip balm leaves lips soft and supple and protects to keep them feeling smooth everyday. It comes in a limited edition three-pack that is sealed for protection. This balm seals in moisture with a delicious flavor.